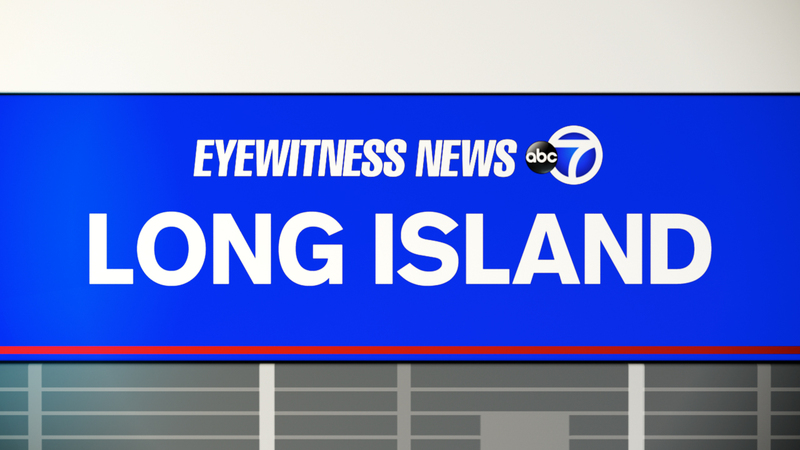 ROCKVILLE CENTRE, Long Island (WABC) -- A man has been charged after a serious car wreck on Long Island Friday night. According to the Nassau County Police Department, a man was speeding in a 2016 Mercedes Benz convertible east on Merrick Road in Rockville Centre when he collided with a Mazda Miata at Oceanside Road. The Mazda was split in half, and a rear tire fell off and hit the windshield of a tractor-trailer parked in the CVS parking lot. The Mercedes overturned and landed on the south side of Merrick Road against a utility pole. The driver of the Mercedes, Dustin B. Brandon, 27, of South Hempstead, was arrested and faces several charges, including DWI, reckless driving and reckless endangerment. Brandon suffered non-life threatening head and leg injuries, and his female passenger suffered from a lower leg injury. The driver of the Mazda suffered from internal injuries. They were taken to hospitals for treatment. He was scheduled for arraignment Saturday in Hempstead.